Mary Albanese, a young woman from upstate New York, began the adventure of a lifetime when she abandoned her safe and conventional path to follow the quiet but insistent inner voice that called to her—and carried her far. Irresistibly and inexplicably drawn to Alaska, Albanese, who was trained as a teacher, thought the pieces were beginning to come together when she learned of a teacher shortage in Alaska. Intent on her desire to go north, Albanese applied to every school in that sprawling state, but didn’t receive a single job offer. Still, Albanese felt that Alaska was waiting for her—and knew that if she didn’t go there, her life would never feel complete. With a one-way ticket to Fairbanks and a long-held belief that “if at first you don’t succeed, try something that’s harder,” Albanese arrived in Alaska and found herself becoming a geological explorer. Midnight Sun, Arctic Moon: Mapping the Wild Heart of Alaska is her story. Epicenter Press will release Midnight Sun, Arctic Moon: (ISBN: 978-1-935347-17-0, Trade Paper, 5 ½ x 8 ½, 208 pages, photos, $14.95, Category: Memoir) on May 15, 2012. Midnight Sun, Arctic Moon chronicles Albanese’s journey to Alaska and the unexpected path that led her to become an arctic geologic explorer, from mapping remote wilderness areas, to surviving the harsh life Alaska had to offer, to probing the depths of her own heart. Framed against the backdrop of Alaska’s raw beauty, Midnight Sun, Arctic Moon is the story of life lived to extremes—bold, outrageous, and dangerous. A mesmerizing tale about a world of exquisite beauty and punishing extremes, an eccentric cast of characters resplendent with human failings, and persistence in the face of hardship, Midnight Sun, Arctic Moon reveals the high price paid for life at the top of the world. Much more than a memoir, Midnight Sun, Arctic Moon sheds light on an important period in Alaska’s history—after the pipeline was built but when the state was still being mapped—and captures the excitement and wonder of a young state finding its place in the world. A vibrant and captivating story of tragedy, triumph, determination and hope, Midnight Sun, Arctic Moon takes readers on an unforgettable journey to the warm heart of America’s final frontier. With a keen eye for detail, gentle humor, and the compassion and grace of a skilled storyteller, Mary Albanese delivers a tale that is alternately spellbinding and terrifying, heart-wrenching and inspiring, but above all, an extraordinary story exceptionally well-told. 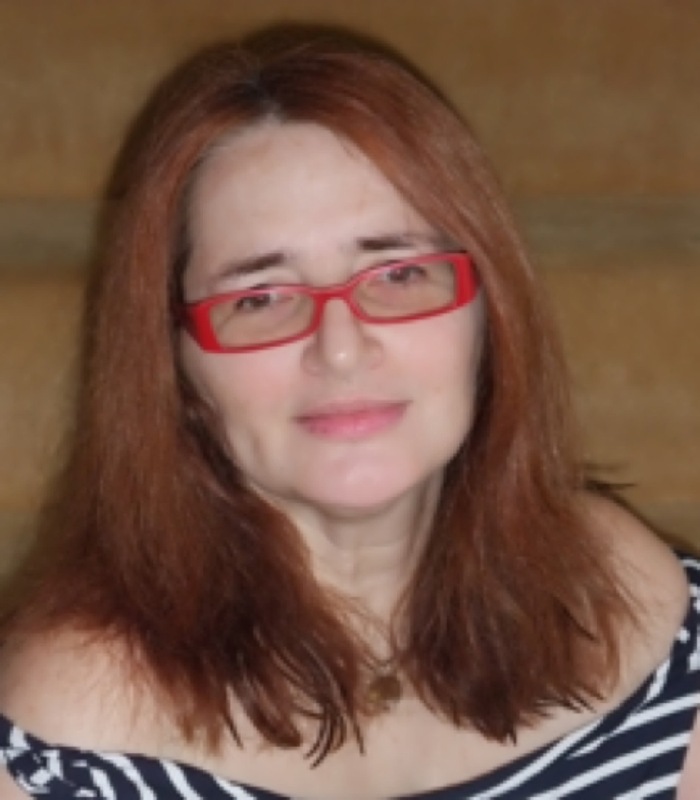 A former geologist for the state of Alaska, Mary Albanese is an author, artist, and screenwriter. She has won numerous awards for her writing in a wide range of genres, and has had one of her short films screened at Cannes Film Festival. A native of New York, Mary currently resides in England with her husband Tom Albanese, who she met in Alaska. 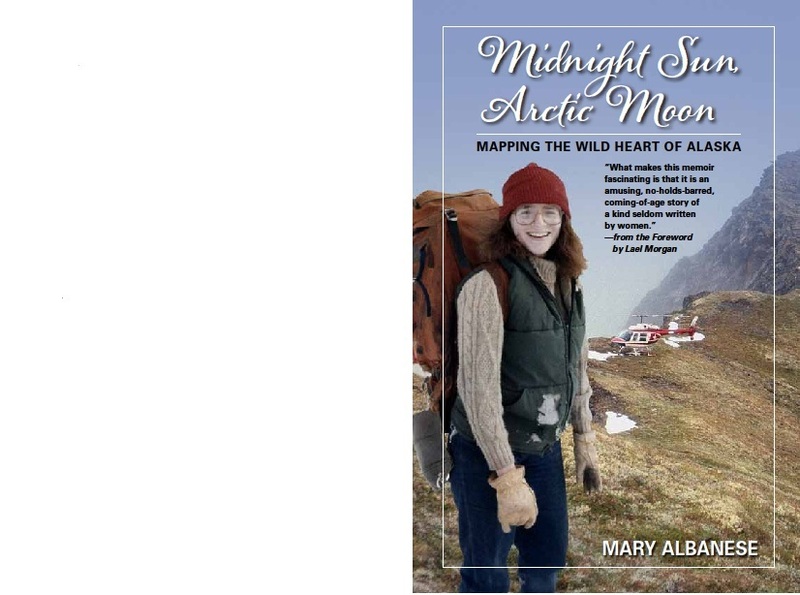 For more information about Mary Albanese and to view the Midnight Sun, Arctic Moon book trailer, visit: http://www.midnightsunarcticmoon.com. Founded in 1988, Epicenter Press (http://www.epicenterpress.com) is the country’s largest publisher of books about Alaska. Based in Kenmore, Washington, Epicenter Press has published over 100 titles about arts, history, environment, and the diverse cultures and lifestyles of Alaska and the Pacific Northwest. Members of the news media wishing to request an advance review copy of Midnight Sun, Arctic Moon or more information are kindly asked to contact Maryglenn McCombs by phone—(615) 297-9875.